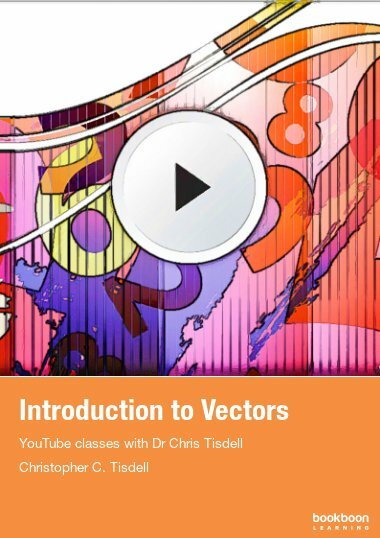 This course is all about matrices. 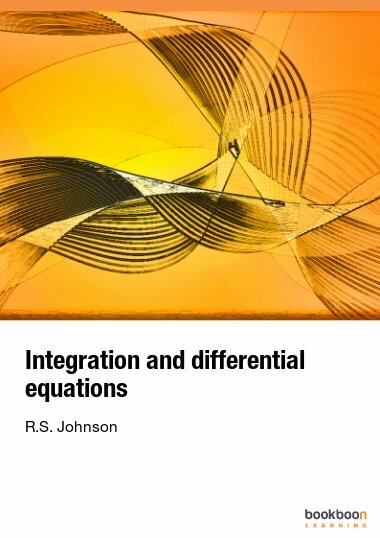 Topics covered include matrices and their algebra, Gaussian elimination and the LU decomposition, vector spaces, determinants, and the eigenvalue problem. 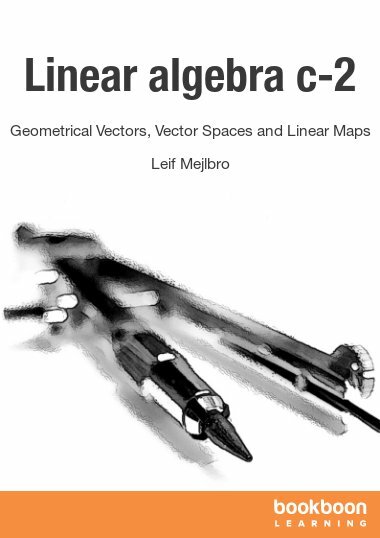 This book and accompanying YouTube video lectures is all about matrices, and concisely covers the linear algebra that an engineer should know. 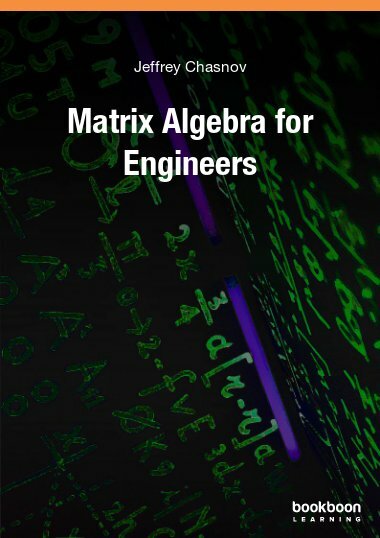 We define matrices and how to add and multiply them, and introduce some special types of matrices. 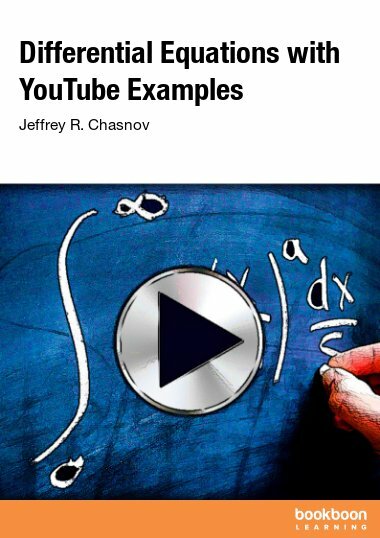 We describe the Gaussian elimination algorithm used to solve systems of linear equations and the corresponding LU decomposition of a matrix. 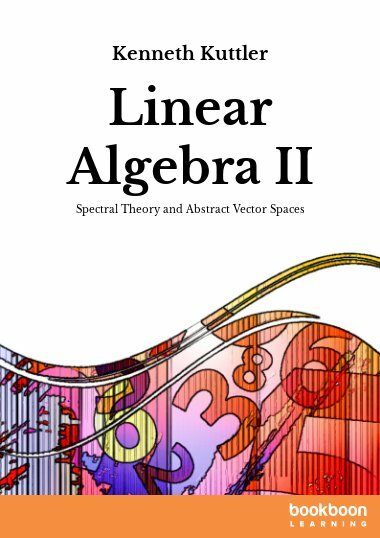 We explain the concept of vector spaces and define the main vocabulary of linear algebra. 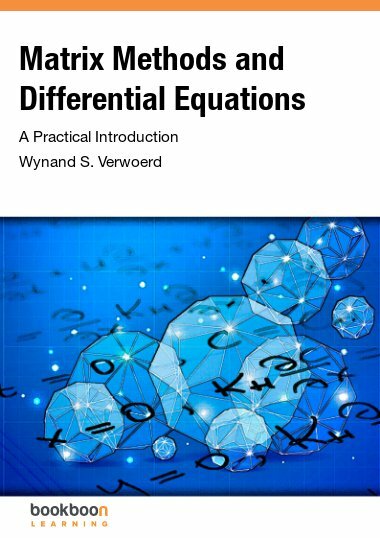 Finally, we develop the theory of determinants and use it to solve the eigenvalue problem.